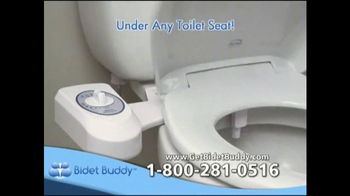 Sign up to track nationally aired TV ad campaigns for Bidet Buddy. 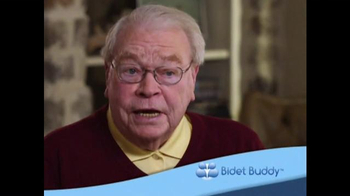 Competition for Bidet Buddy includes Kohler, American Standard, ARS Rescue Rooter, A.J. Perri, Baker Brothers Plumbing and the other brands in the Home & Real Estate: Plumbing industry. 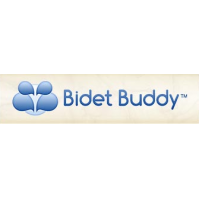 You can connect with Bidet Buddyby phone at 1-800-281-0516.